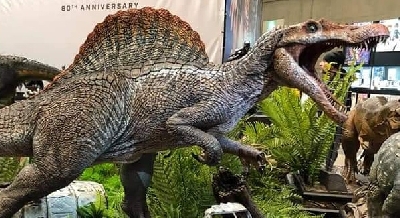 Jurassic World: Fallen Kingdom concept art leaks online! Thanks to Jurassic Outpost for the find! 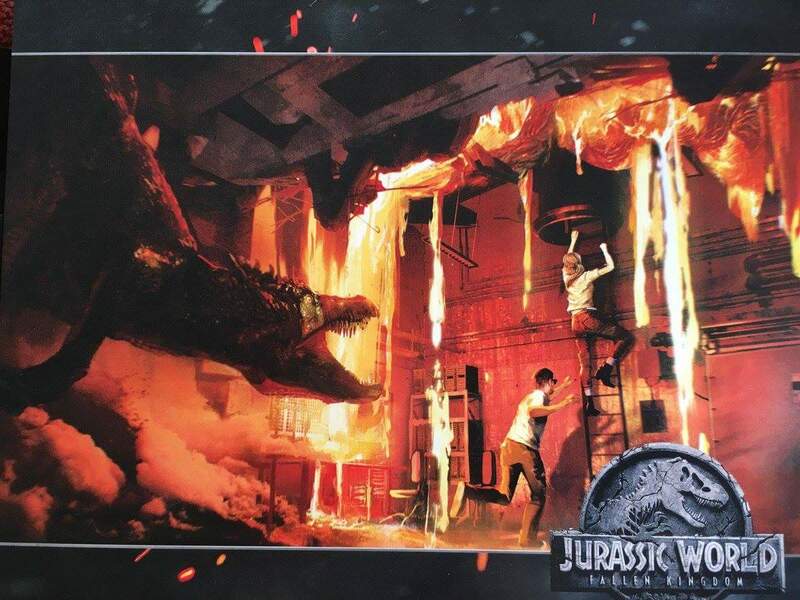 Fan responses to Jurassic World: Fallen Kingdom concept art leaks online! 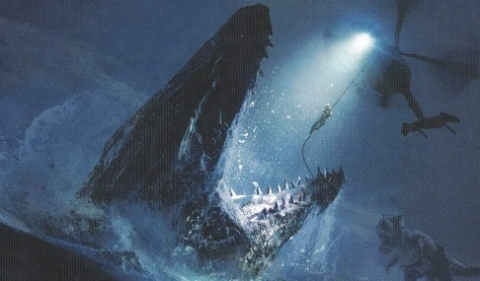 The T-rex/Mosasaur scene looks awesome, but it leaves me wondering. Is Rexy chasing them as they're leaving the Island? 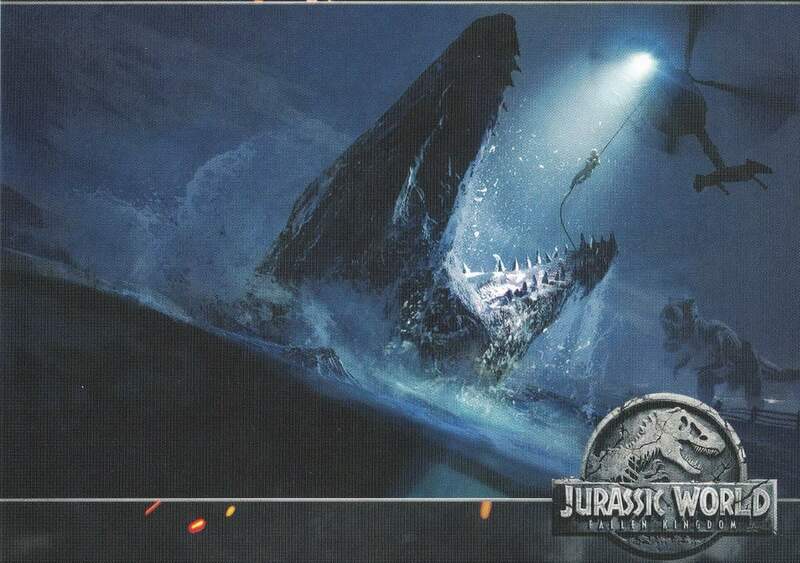 If so does that mean Rexy is one of if not THE last dinosaur on the island? Nvm, I just realized it's raining outside Lockwood Manor. That's where this takes place at, not the island. 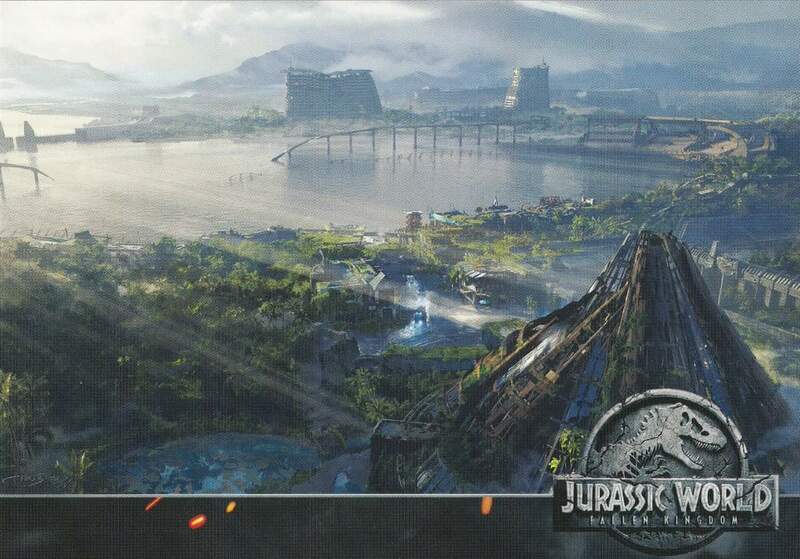 ^The bottom picture might be Nublar, as it looks like the Mosasaur Arena. That's true actually, nice catch. 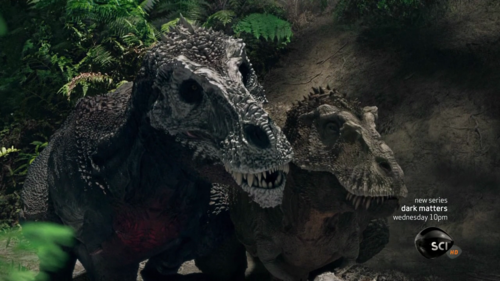 But it leaves me wondering if Rexy actually ever leaves the island? Wait, lmao nvm again. 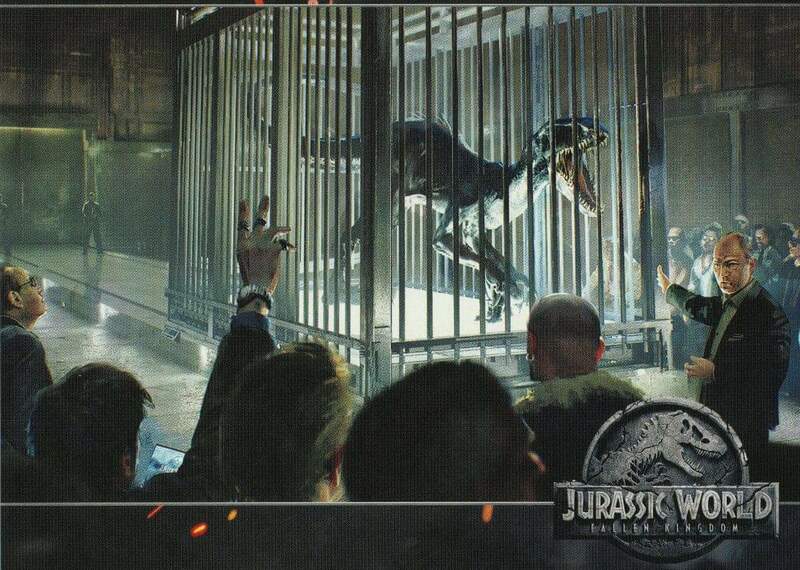 Just re-watched the trailer and there's a part where we see guys brushing Rexy while she's in the containment cage. It's at the part where the guy says "you never thought how much a tranquilized predator might be worth? ".